Empty bottles. Slider shot of empty glass bottles. Top view in production line. 4k00:08Empty bottles. Slider shot of empty glass bottles. Top view in production line. 4k00:06Empty bottles. 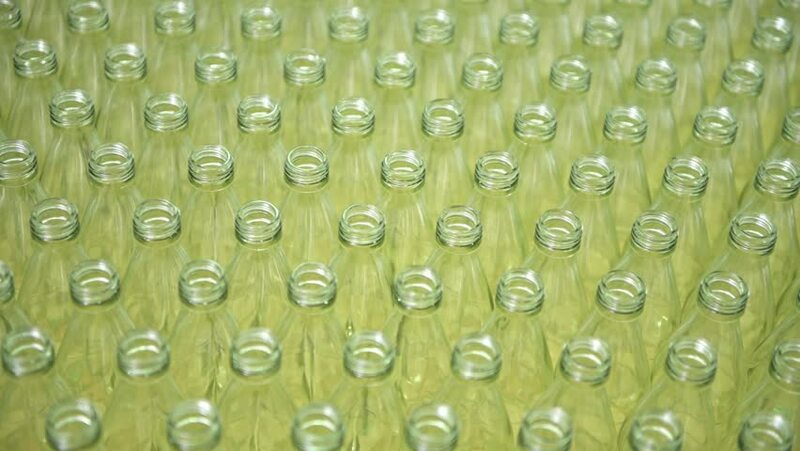 Glass bottles ready to be fill by machine filling machine. Liquid and excellence manufacturing concept. 4k00:09Dolly Shot of Empty glass bottles at a factory, Production of drinking water and beverages. Herbal health drinks manufacturing industry. hd00:20Abstract background with falling of crystals or diamonds. Animation of seamless loop. hd00:23Clear raindrops form delicate patterns on a gently swaying leaf.